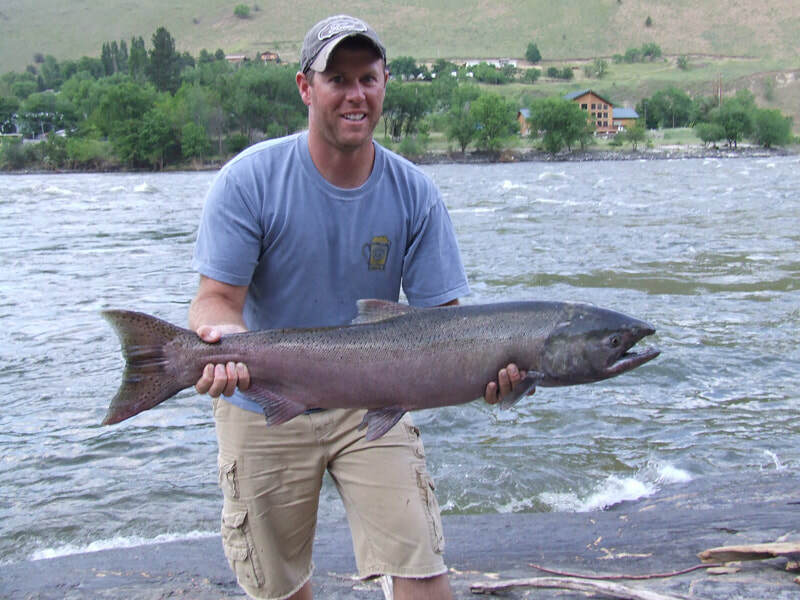 At C4 Ranch and Hunting Lodge, regardless of the time of the year, anglers of all types will experience incredible Idaho fishing experience along our private shores. 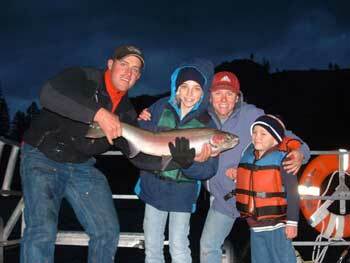 The Salmon and Snake River will allow you to find the only 'inland state' ocean-run Salmon and Steelhead. Our staff will clean and cook your catch using our fantastic outdoor BBQ, all while you enjoy the relaxing patio and beautiful Idaho sunset. 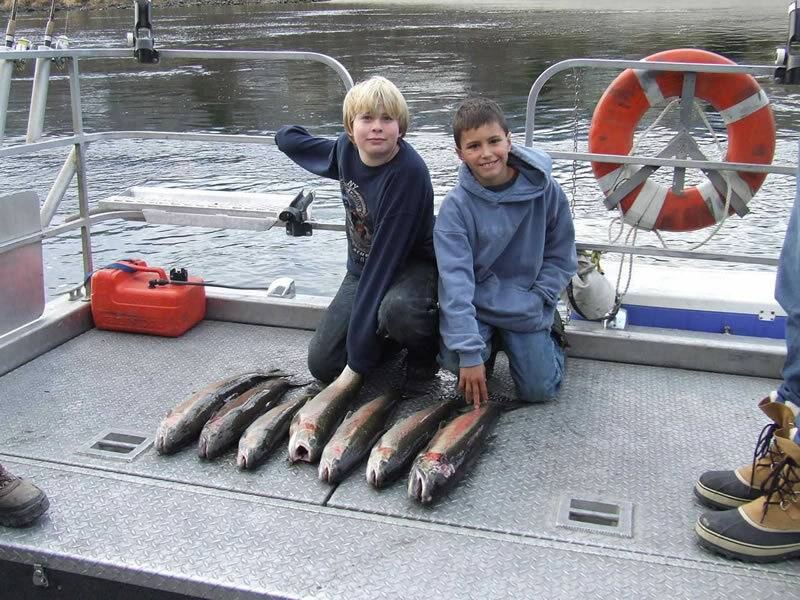 At the famous Pittsburg Landing, your fishing adventure beings. 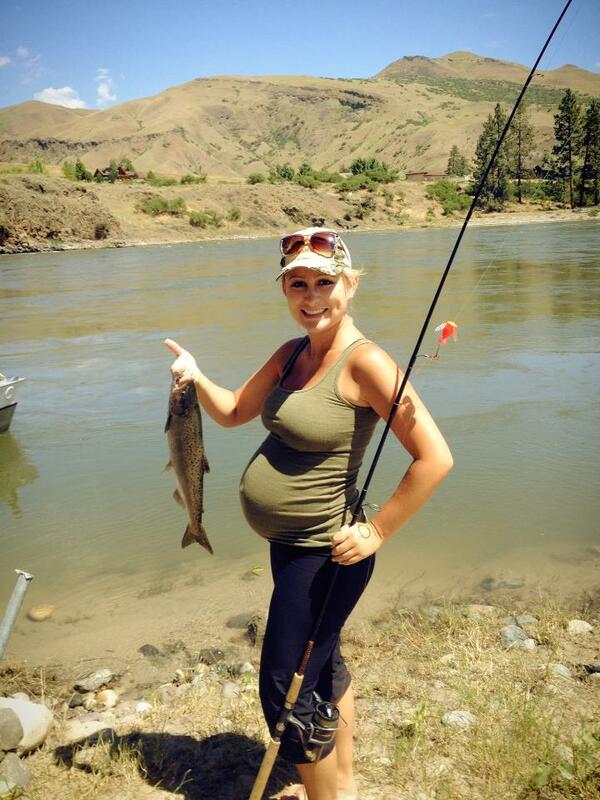 Water levels are lower in the Summertime allowing for an amazing Trout fishing! Winding through Green Canyon, your Salmon River fishing adventure will provide premium Sturgeon and Steelhead while you enjoy an abundant Whitewater experience! 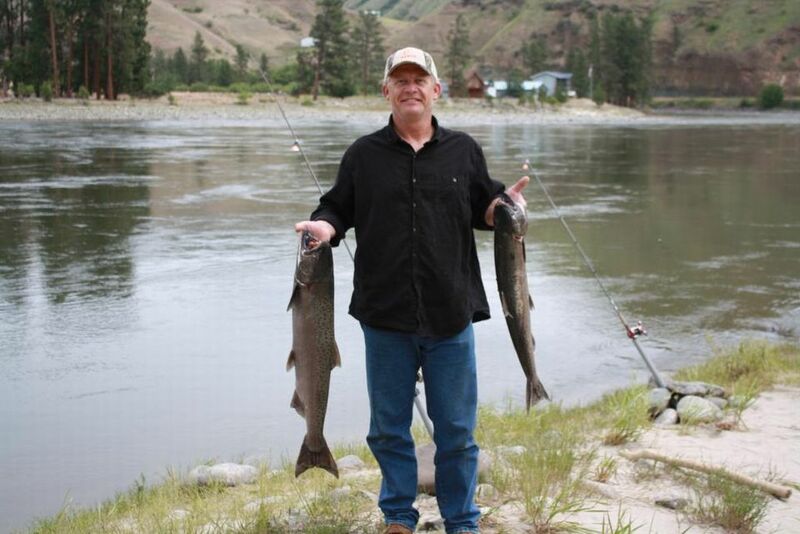 Plan your next jetboat fishing adventure at the premier Idaho C4 Ranch and Hunting Lodge!